ABOUT YOU Media Solutions is connecting brands with our attractive target group and offers the integration of native advertising opportunities for external partners. 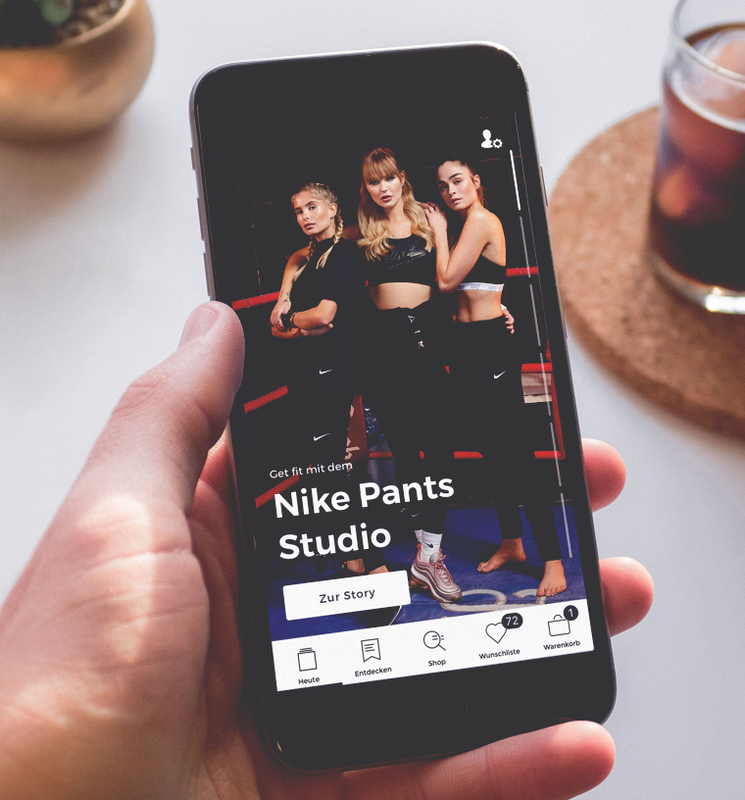 Fashion as well as non-fashion brands can develop unique 360° multichannel campaigns together with our brand & advertising team and benefit from our various audience touchpoints. All of our marketing partners are natively integrated in the ABOUT YOU shop concept – no matter to which industry or branch you belong, we find the best solution for your marketing goals. We support you throughout the whole marketing process from tailor-made consulting in the beginning to detailed reporting at the end of the campaign period. Our cross-channel approach covers all devices and page types onsite as well as the most relevant communication channels offsite such as social media and influencers. Profit from every single touchpoint with the ABOUT YOU audience – no matter what moment of interaction. Get closer to your costumers via TV campaigns, popular events or in-pack-samplings. Want to learn more about our Media Solutions?